Discovery comes less often from learning and thinking than from intuition and insight. I was in graduate school in Theology on the way to the priesthood; I'd learned about the truths of Roman Catholic Christianity. I'd also studied C.G. 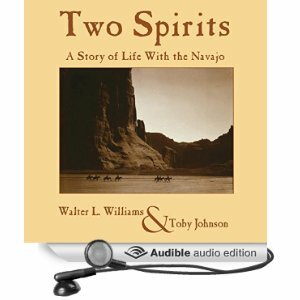 Jung and Alan Watts and Joseph Campbell; I'd learned about the truths of the world's religions, especially Hinduism and Buddhism. I'd thought a lot about God. 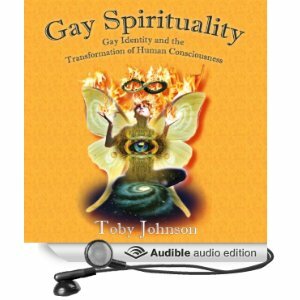 But once in the summer of 1968 when I was living in the Servite Priory in southern California, I experienced intuition. Though it lasted only a moment, it came to influence all my thinking since. 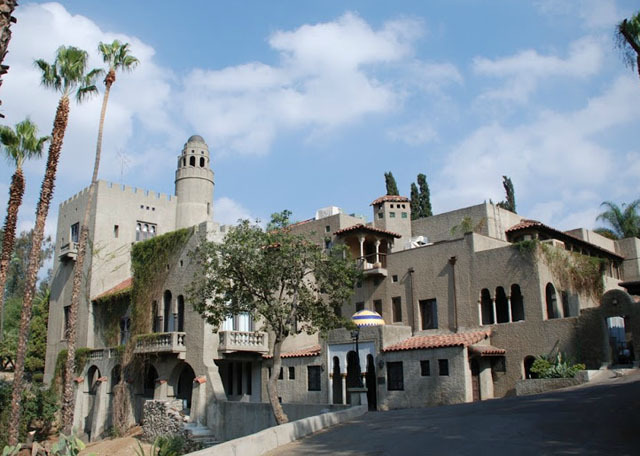 The monastery, house lore had it, was built during the 1920s by a rich eccentric who needed to disappear into the California desert where enemies would never find him. To gratify the whim of his wife, who had loved the Alhambra at Granada, he constructed a Moorish castle complete with moat, minaret, domes, and hanging gardens. After his death (of perfectly natural causes) the property, like so many other such odd estates, ended up in the hands of the Church, in this case, the Order of Servants of Mary. To counter the Islamic influence, the Servites had erected a huge fountain depicting Our Lady's bodily assumption into heaven right in the middle of the hanging gardens. And to house some fifty novices and students they'd added two dormitory wings on the crest of the hill above the castle. By the time I arrived at the castle it had been a seminary for years, but it still retained some of the original exotic flavor. There was an octagonal dining room with a domed ceiling that allowed you to whisper to someone directly across the table from you through echoes from the ceiling and be unheard by anyone else at the table—or to listen in to someone else’s whispered conversation; and below that was a secret room accessed through a built-in china cabinet that swiveled open to reveal steps going down. The road into the property bridged an arroyo euphemistically referred to as "the moat," then dipped down to pass under an arcade which upheld a terrace overlooking the arroyo, and finally circled a rock-walled garden in front of the main entrance. From there a huge doorway led into a marbled antechamber, up a few steps, and into the great hall, which the Servites were now using as a chapel. Lining both sides of the huge room were glass doors painted with brilliant icons depicting the Catholic sacramental system; on the right these opened onto the terrace above the moat and on the left, onto a central tiled court, where palm trees and tall cypresses shaded the Shrine of the Assumption and what was left of the gardens of cypresses, succulents, and cactuses. It was no longer a hideaway. The sprawl of Los Angeles had reached all the way to the desert and surrounded the property. And there was no need for hiding anymore. Indeed, the seminary maintained a very visible presence in the middle-class suburb of Riverside. We had a large crowd of followers and friends of the community. And we conducted very popular and well-attended liturgies on Sunday mornings. This was in 1969 when progressive Catholics were spiritually exhilarated by folk guitars and still expected that the Mass in the vernacular was going to make religion more relevant in their lives. It was after one such liturgy, toward the end of the first summer I lived there, that my life changed. After Mass, I had gone back to prepare lunch for the community. Being pretty good at it and enjoying cooking, that summer I'd taken on responsibility for the kitchen duties. The room was a mess. The previous night the arrival of visitors from the Midwest had inspired an impromptu party. Now dirty dishes from the coffee-and-doughnut social following the morning Mass were piling up atop the remains of that party. To add to the confusion, during the evening one of the visitors had fallen against a lavatory in one of the upstairs rooms, knocking it off the wall. The pipes burst and rained water into the refectory adjoining the kitchen. As part of the late-night repair, the water had been mopped up, but in the morning the floor was still dirty and streaked. The Prior of the house, a gentle, saintly, and somewhat reclusive man named Father Peregrine Graffius, assumed the job of waxing and buffing the refectory floor. (I think he wanted to avoid all the hoopla surrounding the arrival of the visitors.) I set out to straighten up the kitchen and wash the dishes. It seemed like an endless chore. More dishes were being brought in from the after-Mass social than I could keep up with. And nobody was volunteering to help. I grew first angry, then philosophical, then despondent. The previous school year I'd been quite taken by the moral philosophy of Immanuel Kant with its insistence that for human actions to have moral significance they had to be done out of duty and not desire. Even before discovering Kant, I'd read Joseph Campbell's account of the Buddhist saint Avalokiteshvara who overcame personal desire and saved the world by vowing to take upon himself the suffering of the world. Swept with zeal in the fervor of Campbell's words, I'd made the bodhisattva vow myself. And so that morning I'd kept reminding myself of my commitment to duty and to overcoming personal whim. Just as I finished in the kitchen, the Prior came in and asked me to help him replace the tables in the refectory, then to put away the buffing machine for him. That would be my last chore. The house was quiet now. All the guests had left. 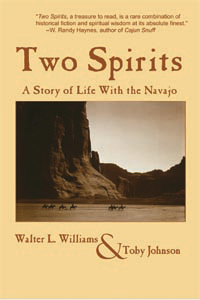 The brothers, for whom it turned out I'd unnecessarily fixed lunch, had gone off with the visitors from the Midwest. All morning I'd been alternately cursing the makers of this mess and berating myself for not accepting my religious duty more gracefully. I was exhausted and emotionally drained. I rolled the buffing machine out into the courtyard. It caught on a tile and the brush fell off. As I was replacing it, the machine slipped and fell on my fingers. Then, when I pushed open the door to the chapel, a pile of folding chairs that had been carelessly leaned up against the door frame crashed down, and the brush fell off the machine a second time. I stacked the chairs properly, reassembled the machine, and managed to get it through the door and down the aisle to the back closet where it was kept. I found there was no room in the closet because folding chairs there had also been stacked improperly and in order to get the machine inside the door I had to position it precariously on the edge of the brush. It slipped and fell on my fingers again. I slammed the door to the closet. I almost screamed I was so angry. But then a curious peace descended upon me. As I started to walk back toward the front of the hall, I realized that despite my resistance I had been behaving correctly. I had indeed been doing my duty. And, I realized, that was how God would be acting in my spiritual life. 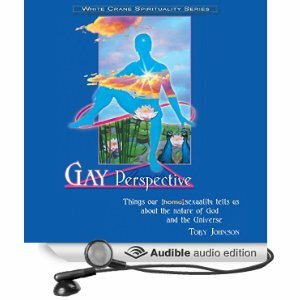 I saw that all that had been happening that morning, including all my complaining and resisting and fussing, had been the instrument by which God was shaping and molding my spirit, by which I was being taught to accept things the way they are and not just the way my ego wanted them to be. And then, in a flash, I saw that these events had not been the instrument of God, but had been God. And I knew in that moment that I was seeing the face of God. All my life, I had prayed to know what God looked like, to see the face of God. And I knew then that I'd always been seeing it, that I had always been in the presence of God because God had always been my present experience. The chapel turned to God all around and stretched out endlessly. The universe opened up to me. Everything was obvious. My sense of ego disappeared. There was only God and whatever was left of me, I realized, was also God and had always been God. I sank to my knees on the steps of the sanctuary, amazed that suddenly I seemed to be seeing the divine so clearly, and that it was all so simple. It lasted only a moment. 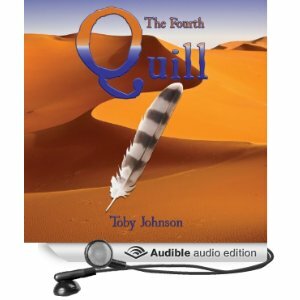 A quizzical voice inside my head asked if I was having a mystical experience. With that self-reflection, the walls of the room slammed back into place. I was me again, imprisoned in my ego. Shaken but elated, I staggered out of the chapel and across the courtyard. As I was ascending the walkway that led up to the novitiate wing, again for a moment the stairs turned into God bearing me up--as they had always been, but which I'd never understood. The experience changed my life. 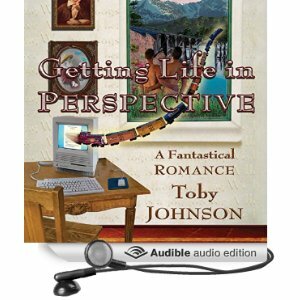 I have since then never quite doubted that life is the vision of God's face--though my measuring and evaluating ego continues to veil it from me--and that such a God is very different from the one I'd been taught about in catechism or that is preached about by television ministers or talked about in mainstream churches. As I said, I'd been moved spiritually and intellectually by my reading The Hero With A Thousand Faces a few years earlier. Joseph Campbell had explained to my satisfaction how the myths of the world's different religions are all metaphors for the qualities of God. He had inspired in me a fascination with the Buddhist myth of the Bodhisattva Avalokitesava. He had sown seeds in me, I understood, for the realization of the meaning of that--and of all--myth. He had set me up for the discovery of a secret. That is how I discovered that there is a Great Secret that is everywhere hidden and everywhere revealed. Listen, let me tell you a secret . . .
in Toby's life in Riverside a couple of years later. From Finding Your Own True Myth: What I Learned from Joseph Campbell: The Myth of the Great Secret III (2017). Click onthe title for more info. 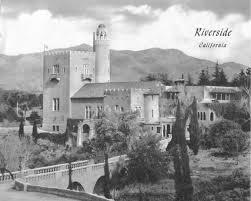 Here's a link to a video tour of the Castle as it now exists as a Teen Challenge residential facility and a Wedding Chapel produced by the Riverside Historical Preservation society. 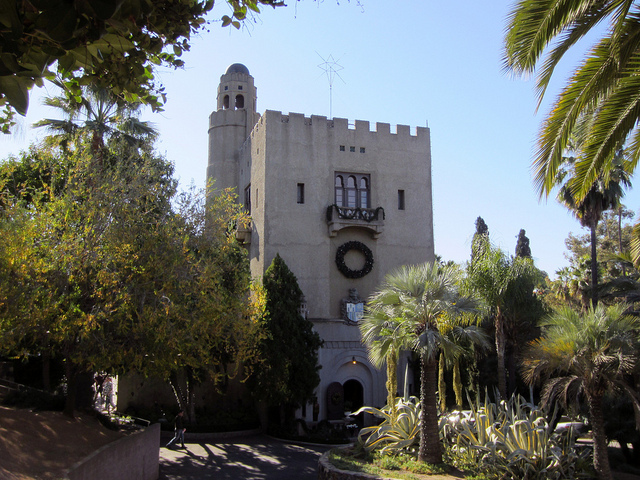 When the Servites converted the Benedicts' home into a seminary, they added a grotto in the hillside above the main terrace with a statue of the Assumption of the Blessed Virgin Mary, a tableau of the Crucifixion of Jesus with Mary and St. John down in the arroyo, and they painted the glass French doors all along both sides of the giant living room which became the Chapel with hand-painted symbols of the sacraments and Catholic imagery—reminiscent of Marc Chagall, but quite unique. 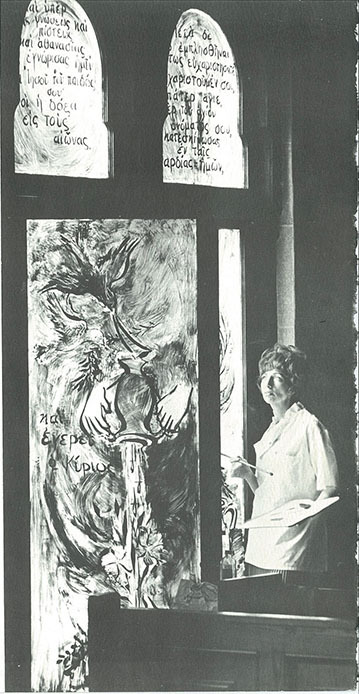 A local artist and potter, a woman who'd been part of the Servite following, Abby Koffs, developed a technique for painting on glass which was considered quite revolutionary at the time. The most magnificent of her windows was in the alcove that would have been the area of the dining table originally and was for the Servites to the far right side of the main altar. 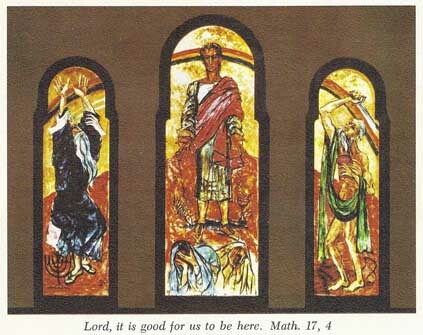 A triptych of the Transfiguration of Jesus with Moses and Elijah in the side windows. 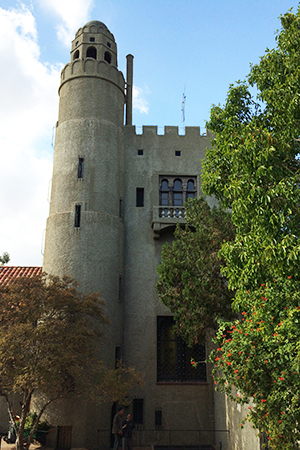 When the non-Catholic Teen Challenge drug rehab program purchased the Priory, they removed most of the Servite additions in order to restore the Castle. They scraped the paint off the glass, at least on the side doors. When I first visited the Castle after the sale to Teen Challenge, sometime in the 70s, the Catholic stuff was all gone, but the Transfiguration windows had been preserved. In the mid-2000s, I was in Riverside to see my friend Tom Sheerin (who was dying from a brain infection he'd gotten from a dental surgery procedure). By that time, the Transfiguration windows too had been removed. This image doesn't come up on the internet anywhere but here. 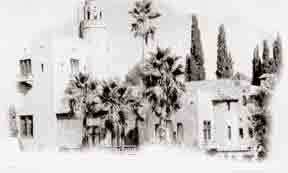 The image above is from a greeting card which the Servites had made. My friend, Allan Pinka, had sent it to me the summer he was starting novitiate at the Riverside Priory. Here are 3 images from an invitation to a Preview of the windows and exhibit of Abby Koffs' work, December 18, 1965, 1-4 pm. That's Abby with the brush. You can see the windows have lots of Greek text in them. 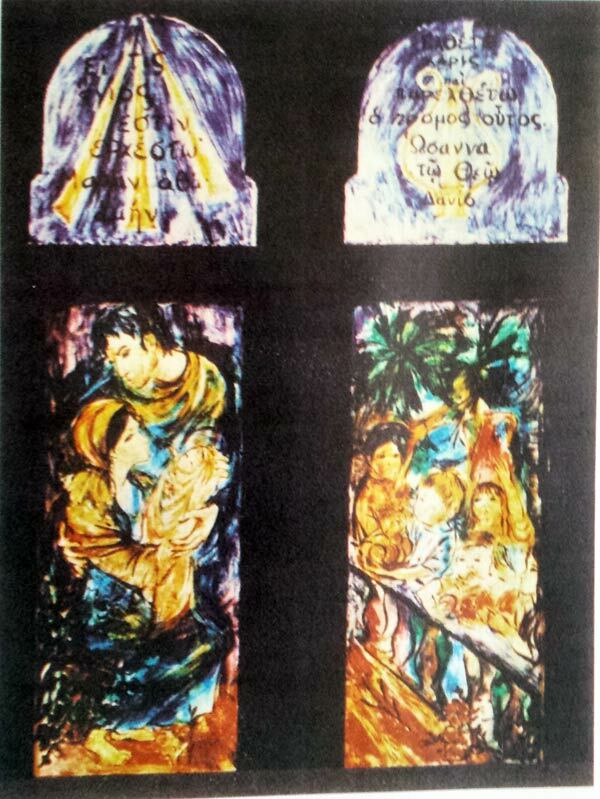 All of these windows would have been as brilliant and colorful as the Transfiguration above. Abby Koffs was killed in an accident with an automobile while she was riding her bicycle. Fr David O. Brown was Novicemaster and Prior for ten years at the Servite Priory, though before these windows were painted. In 2015, he's 92 years old, and still thriving. Fr. David sent me this photograph of the Christmas Windows. You can see the brilliance of colors.